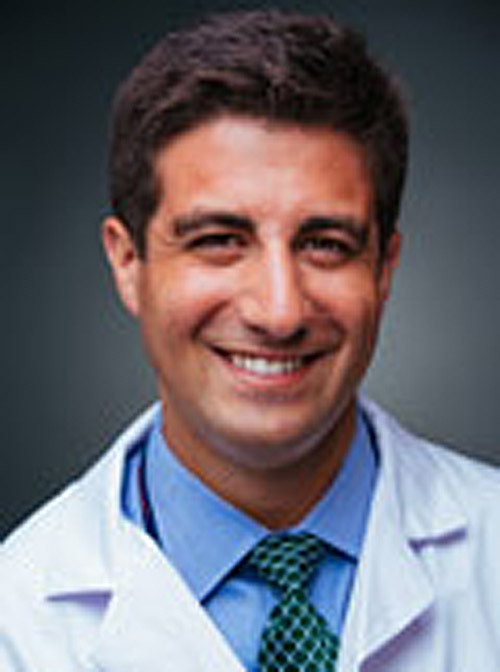 Dr. Fiorilli is employed by Penn Medicine. Khatana Sameed Ahmed M, Fiorilli Paul N, Nathan Ashwin S, Kolansky Daniel M, Mitra Nandita, Groeneveld Peter W, Giri Jay: Association Between 30-Day Mortality After Percutaneous Coronary Intervention and Education and Certification Variables for New York State Interventional Cardiologists. Circulation. Cardiovascular interventions 11 (9): e006094,2018. Fiorilli Paul N, Kolansky Daniel M: Getting to the Right Place at the Right Time: Another Piece of the STEMI Puzzle. Circulation. Cardiovascular interventions 11 (5): e006700,2018. Hirshfeld John W, Fiorilli Paul N, Silvestry Frank E: Important Strategies to Reduce Occupational Radiation Exposure in the Cardiac Catheterization Laboratory: No Lower Limit. Journal of the American College of Cardiology 71 (11): 1255-1258,2018. Fiorilli PN, Anwaruddin S, Zhou E, Shah R: “Catheterization laboratory: structural heart disease, devices, and transcatheter aortic valve replacement.” Anesthesiol Clin 35 (4): 627-639,2017. Saybolt MD, Fiorilli PN, Gertz ZM, Herrmann HC: “Low-flow severe aortic stenosis; evolving role of transcatheter aortic valve replacement.” Circ Cardiovasc Interv 10 (8): pii e004838,2017. Adusumalli S, Fiorilli PN, Saybolt MD: “Educating the MACRA-Ready Cardiologist: Developing Competencies in Value-Based Cardiovascular Medicine.” J Am Coll Cardiol 70 (5): 680-689,2017. 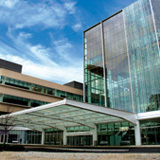 Minges KE, Herrin J, Fiorilli PN, Curtis JP: “Development and validation of a simple risk score to predict 30-day readmission after percutaneous coronary intervention in a cohort of medicare patients.” Catheter Cardiovasc Interv 89 (6): 955-63,2017. Hirshfeld JW, Fiorilli PN: “Coronary bypass surgery versus percutaneous coronary intervention in left main and multivessel disease: incremental data- how do we apply it?” Jacc Cardiovasc Interv 9 (24): 2490-2492,2016. Fiorilli PN, Anwaruddin S: “How do we treat complex calcified coronary disease?” Curr Treat Options Cardiovasc Med 18 (12): 72,2016. Fiorilli PN, Anwaruddin S: “Spontaneous echo contrast and TAVR: a smoking gun?” J Invasive Cardiol 28 (4): 158-159,2016.